One of the things that I have decided to do in our house is reduce the amount of over the counter and unnatural remedies for colds and flu. 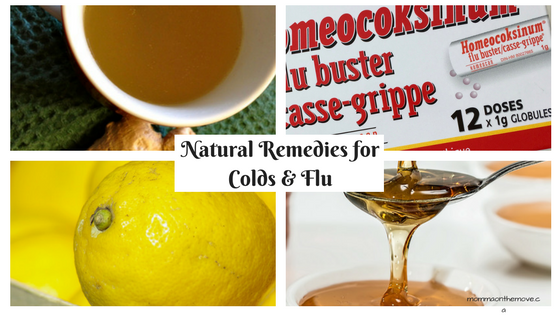 The more I read about some of these remedies and what’s in them, the more I feel that there are better more natural ways to combat the flu season and naturally boost our immune systems. I have become more conscious of what we put in our bodies and what it does to us. Some of these over the counter remedies, though they may provide relief actually suppress our immune systems and it then takes us longer to return to health. In my journey to find more natural ways to heal our bodies and even prevent us from getting sick I have discovered a number of natural remedies and preventions that work. Oscillococcinum – I believe in prevention first and foremost so one of the things I do before about 6-8 weeks prior to flu season is give the kids and I a homeopathic protocol using oscillococcinum or ‘flu buster’. This was suggested by our homeopathic doctor; we take half a tube (1/4 tube for the little ones under 6) once a week for six weeks. 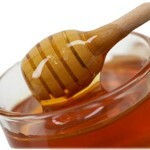 This helps the body’s immune system to ‘boost up’ and prepares it for the cold/ flu season that is coming. As a result we usually don’t get colds/ flu at all and if we do it is a very mild and short case. And if we do get it, then we take a whole tube to kick it out! Ginger tea – drinking ginger tea on a regular basis is also a great form of prevention but works well if you do get a cold/ flu. It is easy to make using fresh ginger root and water. As soon as I start to feel a cold coming on I make a batch of tea right away. Ginger tea is also great for nausea. Homeopathic remedies – the great thing about homeopathic remedies is that they work with your body to help boost your immune system as well as heal the ailment. It not only relieves your symptoms but helps your body to move through it faster. There are a number of homeopathic remedies to aid colds and flu. 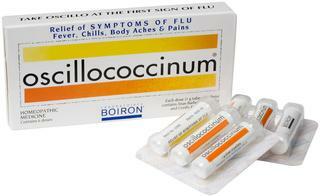 Oscillococcinum, as mentionned above, is great for prevention as well as when you have it. Aconite is great when you first start feeling the cold coming on, take it right away, as well as other homeopathic remedies. Homeopathic remedies work best when you can match your symptoms to the remedy so it is best to either consult with your homeopathic doctor or have a book on remedies for self diagnosis. The great thing about homeopathy is if you choose the wrong remedy it will not cause you any harm, it simply won’t help you get better and you’ll have to try a different homeopathic remedy. 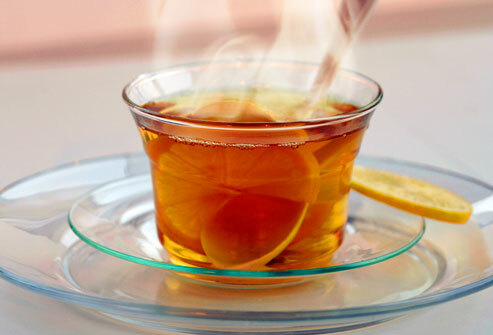 Rum, honey, cinnamon, lemon in hot tea – this is an amazing remedy. Recently I had a cold that just would not go away and continued to get worse and worse each day instead of better. All I wanted to do was crawl into my bed and pull the covers over my head, but my aunt who was visiting at the time suggested and made this remedy for me. It cleared my head like that! and though I still had a bit of a cough, I felt like I could function and enjoy life again 🙂 You can use any kind of hot tea that you like and then add the rest into the drink. Essential Oils – there are a number of essential oils that support our immune system. Oils such as Frankincense and Copaiba support a number of our body systems including immunity. doTERRA’s On Guard essential oil blend is our go to for supporting immunity. It is a blend of Wild Orange, Clove Bud, Cinnamon, Eucalyptus, and Rosemary. It can used preventatively by applying topically on the bottoms of the feet or taking one drop internally daily. Diffuse when you feel something coming on, as it not only protects you but everyone in the household. Vitamin C, D, & B12 – boost these vitamins during cold and flu season. They all help boost your body’s immune system and vitamin B12 helps you to cope with stress. Sleep – sleep is one of the best healers and immune boosters. Get adequate sleep on a regular basis for prevention but when you feel your cold coming on make sure you get to bed early and get lots of rest. No Sugar – sugar weakens the immune system very quickly, so if you have sugar in your diet, avoiding and eliminating it when you are sick will help strengthen your immune system and recover faster. 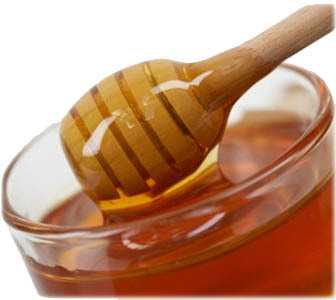 Garlic Lemon and Honey Syrup – this remedy comes from a book called A Kids Book of Herbs, is very easy to make and kicks your cold super fast! Eat more of these foods – ginger, garlic, onions, licorice root, honey – these all strengthen the immune system and support healing. A lot of these remedies you can use apply on a regular basis in your diet/ day to help prevent the colds and flu from even coming on, but they all work great if you or your family do get sick. I believe too that one remedy will work better for one person than another so to find the one that works best for you. I also believe that anything we do to help our body naturally boost our immune systems is not only going to be better for us in the long run but will also help prevent us from getting as sick or sick at all in the future. 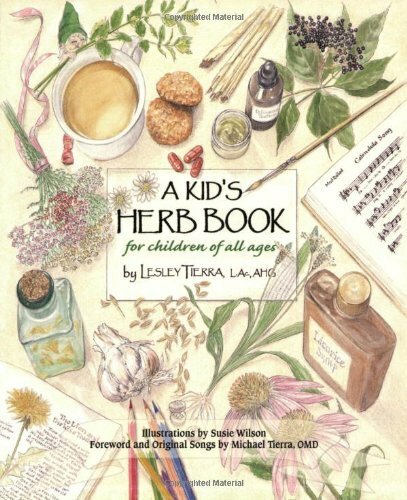 Many of these remedies too are ones that kids will easily take without fuss, and is easy to incorporate into their diets and routines. Do you have a favorite natural remedy that works? Comment and share below. This entry was posted in Essential Oils, Health, Healthy Eating, Natural Remedies, Nutrition, Recipes, Sugar Free and tagged aconite, boosting immune system, cinnamon, cold and flu, garlic, garlic lemon and honey syrup, ginger, ginger tea, homeopathic doctor, homeopathic protocol, homeopathy, honey, natural remedies, onions, Oscillococcinum, prevention, tea, vitamin B, vitamin C, vitamin D by Carmen. Bookmark the permalink.